Knowing how much to charge for your Interior Design services is something that takes careful consideration & thought. Numerous factors must be taken into account before you set your rates for all the valuable & money-saving advice you have to offer. Often in Facebook groups, including my own fabulous tribe of nearly 3000 members from across the world- Interior Design Business Strategies – someone will post to ask what everyone else is charging for an initial consultation fee. While this provides an opportunity for great conversations, it can also open up the flood gates to a lot of confusion, especially for newer designers and decorators. In my latest video, I address this head on and share with you my strong point of view of what you need to think about when setting your fees for the initial consultation meeting. Watch that video by clicking on the image below. Comment to let me factors that you decided upon for your initial consultation fee. 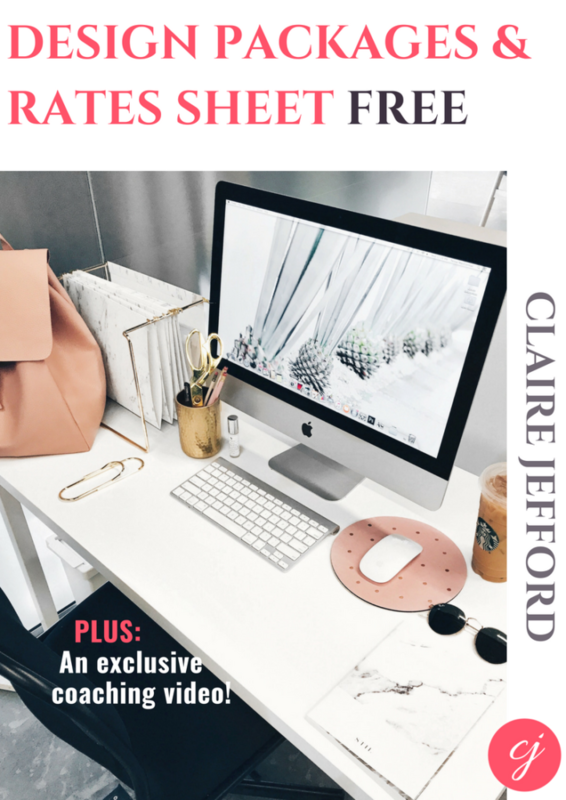 Did you know that my extremely helpful ‘FREEBIE’ (aka my fabulous giveaway to get you on my email list!) are tips for creating your own design packages with suggestions on how to work out your rates? 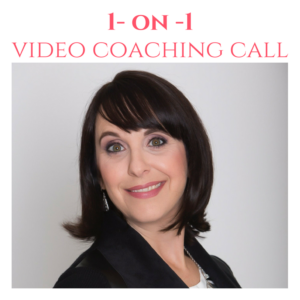 It includes a helpful video & coaching sheet, so if you haven’t got it already, go grab it here now. FREE SERVICES AND RATES SHEET – get it here NOW! Last week I was so excited to present at my local decorating centers’ annual trade show. This has been on my bucket list for quite some time and I nearly cried when owners Lin and Doug Munro invited me as a speaker. My presentation was all about ‘HOW TO ROCK THE INITIAL CONSULTATION‘. 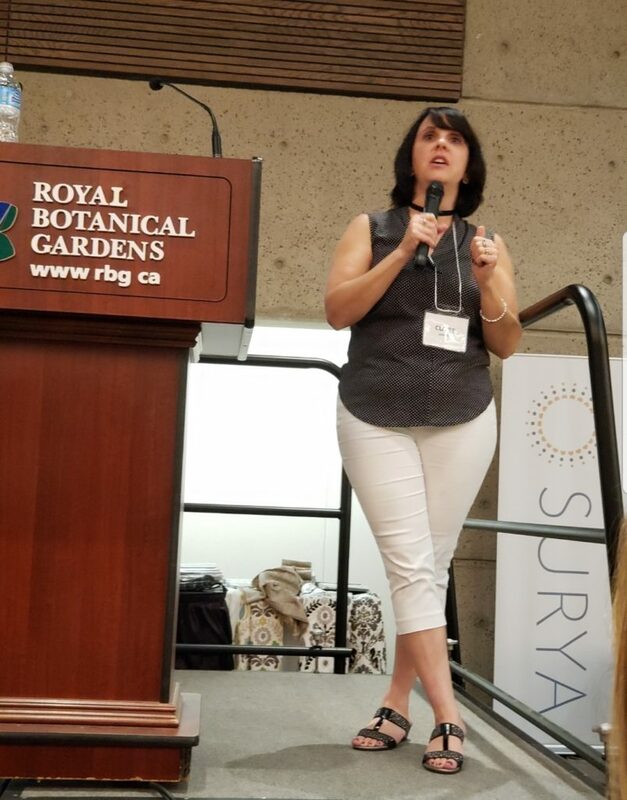 After having conducted more than 150 consultations in just 7 years, I really enjoyed getting up in front of over 200 local designers to share my proven processes & strategies for one of the most important phases in the entire process of working with clients. In addition to seeing friendly faces from those I’ve had the pleasure of knowing within my local design community for years, I also loved meeting new designer friends. Especially those who I known online for a while, but may not have had the chance to meet in real life. 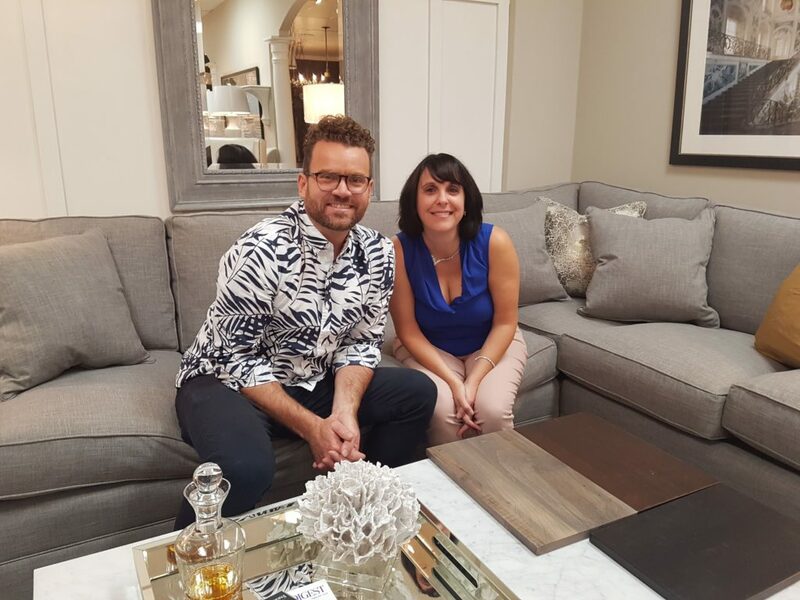 The Decorating Centre‘s Annual Trade Show is always one of my favourite events to attend and so this year was extra special for me! 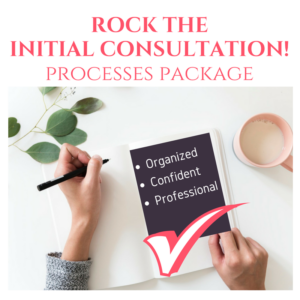 If you are struggling with your process leading up to the consult or are unsure of how to take control and offer incredible value to your clients, you need to invest in my ROCK THE CONSULTATION PROCESSES PACKAGE. It’s not my style to offer anything that I don’t think is going to be insanely helpful to you and your business. 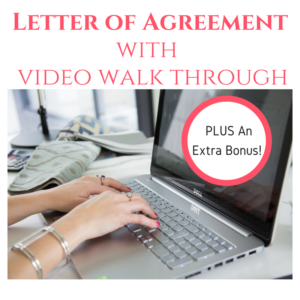 The best value is in my 3-in-1 BUNDLE and also includes my LOA with a walk through video and my Interior Design Starter Pack. As always, if you have any questions, comment below or private message me on Instagram and I’ll be happy to reply. BEST VALUE! 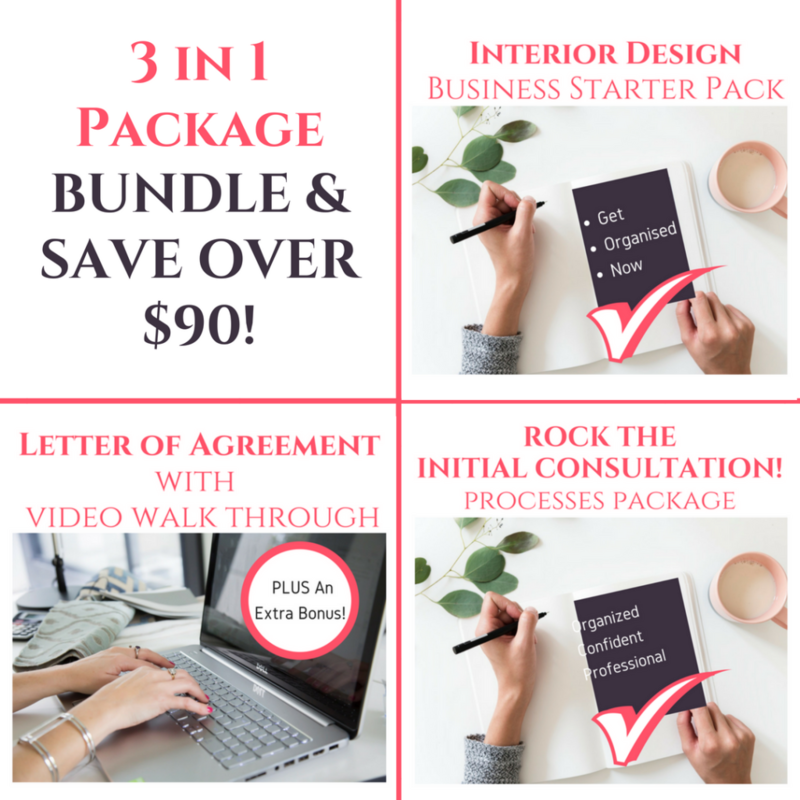 BUNDLE & SAVE with my 3 in 1 Package. Get it here now. For the second time, I appeared on our local news station, CHCH TV. This time for the Morning Live Show. It was so much fun! Watch the entire segment here where I share tips on decorating a living room & bedroom, as well as touching on some of the latest trends in Interior Design today. 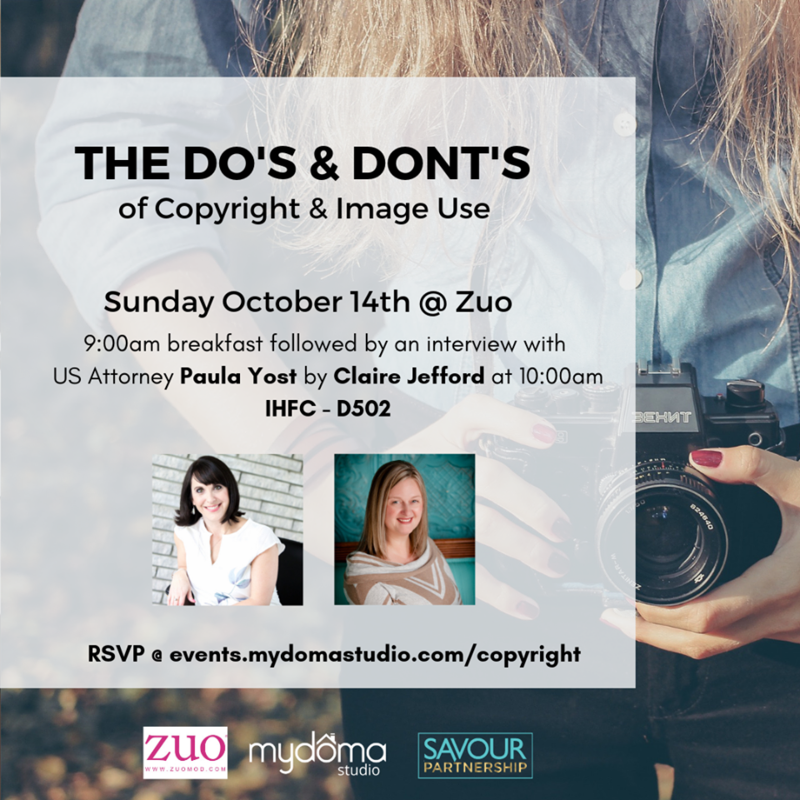 Upcoming Events – WILL I SEE YOU AT HIGHPOINT? Comment below & let me know! Highpoint Market in North Carolina is fast approaching and I couldn’t be more thrilled! We are currently working on putting together an events page for my website, but until then, please see below for what’s happening and click the links to sign up. I really hope to meet you (or see you again) while I’m there! 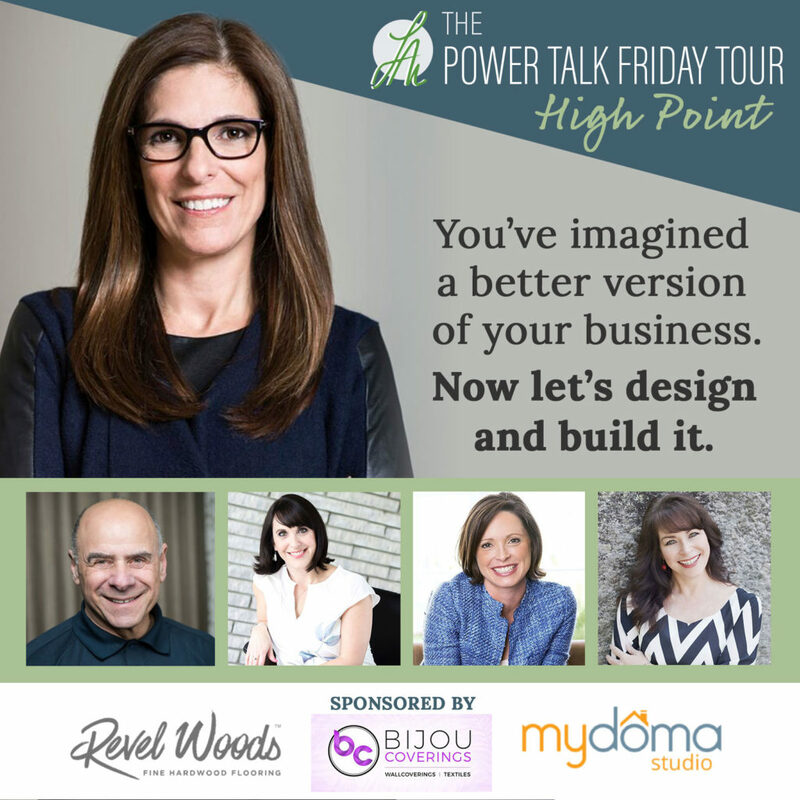 Power Talk Friday Tour Full Day Event – Book Your Spot here now. SIGN UP FOR THIS HIGHLY ANTICIPATED EVENT HERE, IT WILL FILL UP FAST! Sign up here to attend what may just be THE MOST TALKED ABOUT event at Market. 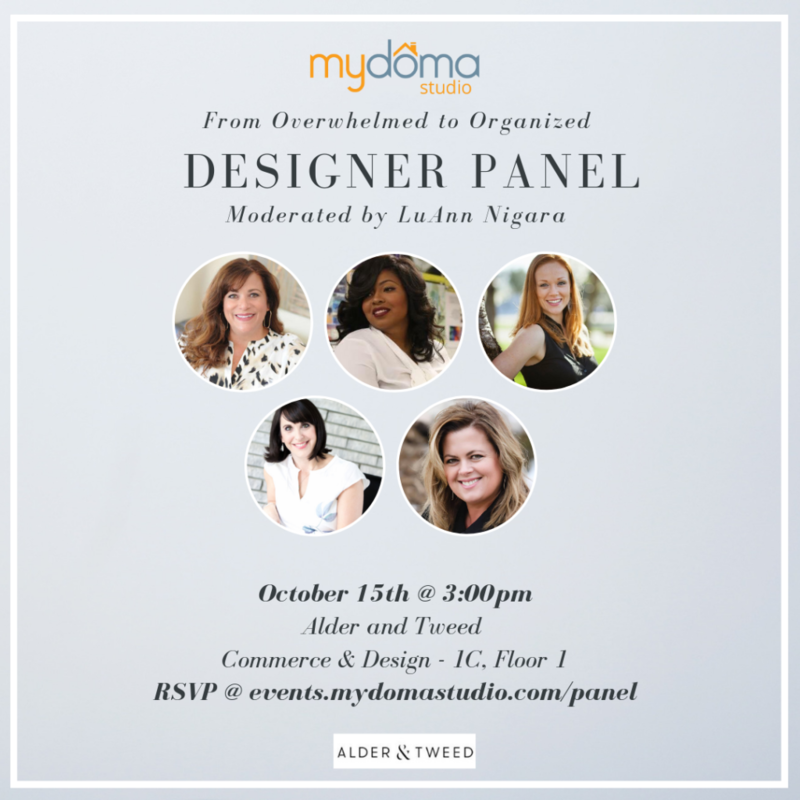 Mydoma Designer Panel. Reserve Your Spot here now! Monday October 15th: 5pm Modenus – DETAILS COMING SOON! I’ll also be hanging out with the NKBA on Tuesday afternoon and speaking at their private event the following day. If you have been invited, I look forward to seeing you there! 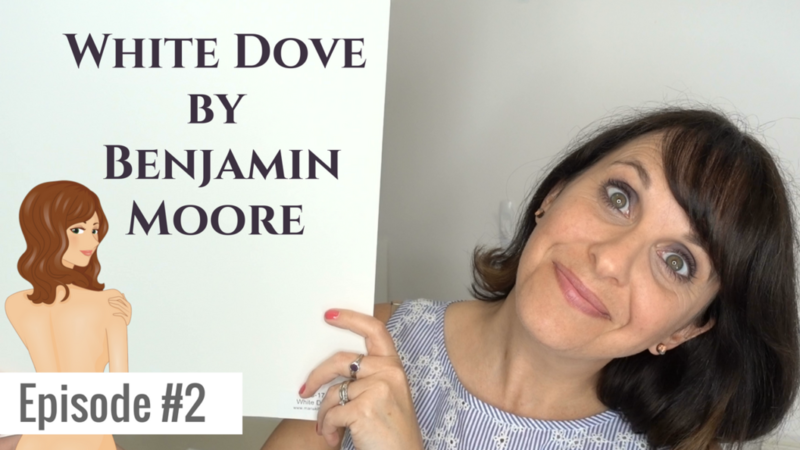 On my other YouTube channel – Claire Jefford – where I share advice on Deocr and Design with a big emphasis now on Colour, my latest TNT Colour Review video is all about Benjamin Moore’s White Dove. It’s easily one of the most popular whites used today in Interior Decor. You can check that out here. Enjoy your week and I look forward to seeing you again soon!